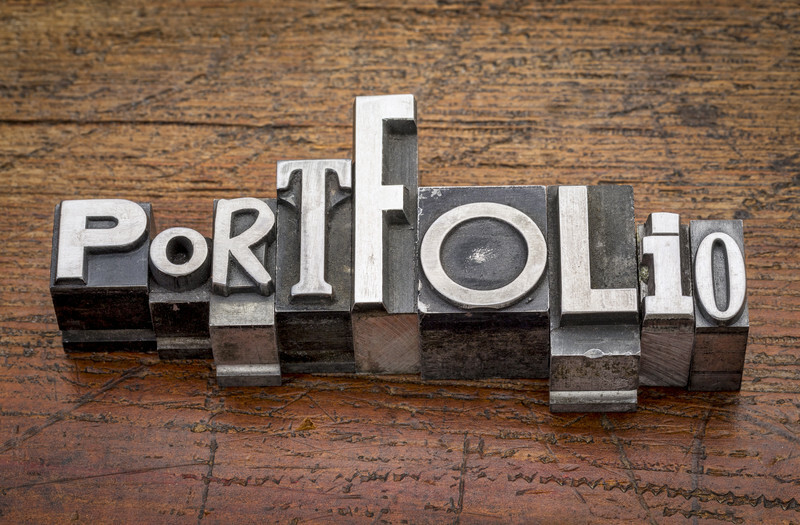 Our group has twelve Portfolio Clients. When one clears (buys) we tend to call our most active users and offer them that space. Portfolio clients get extra service from our team. We examine clients' home preferences and sculpt a strategy to obtain the client's new home in a few key ways. Off-Internet Listings: We comb through listings that did not sell when last on the market. In nearly all cases, sellers are still interested in selling but are exhausted from having their homes constantly prepared for showings. While the sellers are taking this break, we approach them and find out if they would be interested in having our clients look at the property. We let them know we have pre-screened our clients, they are serious and ready to buy, and arrange for a private showing. If our clients like a particular property, we negotiate the contract with one distinctive advantage: there is no one else bidding on the property. Pocket Listings: We send Portfolio Clients the pocket listings (by definition, they are in our "pocket" and will not be advertised on the internet) we have as we get them. No bidding wars. For Sale by Owners: Money can often be saved by purchasing from a For Sale By Owner and they put their ads up in some of the strangest places. We scour the internet for these opportunities for our buyers and negotiate a contract in an environment where few, if any, buyers are bidding on the property. 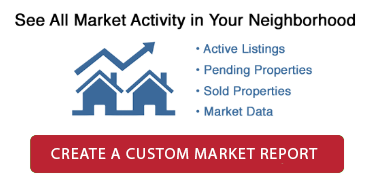 Below Market Listings: Not to be confused with Below Market Rate (a type of property whose price and who can purchase the property are regulated by the City of San Francisco), our below market listings are culled by our team for the special attention of our clients. Our team researches the average price per square foot price of properties within specific Districts and then calls out those on the market that are 25% or more below that figure. Properties located in districts that are of interest to our clients are sent to them the second they come on the market.Private Showings: Roughly 75% of the inventory can be shown only by appointment - there are no open houses. We schedule the appointment, get the keys, and get you in to see everything. Direct Feed: All the data you see on the major websites comes from the same place: the San Francisco Multiple Listing Service. All Realtors put their listings up on the MLS and in turn, the MLS sells that information to Zillow, Realtor.com, etc. Everything starts at the MLS. We create a login for our Portfolio Clients that goes directly into the San Francisco MLS. The advantage to being on a direct feed is: a) it's updated instantly, b) sold or under contract listings don't appear there, and c) clients can create their own incredibly detailed searches - even much more detailed than this website. You can save, reject, and comment or ask questions on the listings and we answer! Comparable Market Analysis We all know what property is listed for, but what does it sell for? Automated valuators on Zillow don't take much into account. We pore through everything that is sold and is comparable and provide an extensive report. Most importantly we show the math on how we got to the value. For fun, we track properties that we have done CMAs on to see how close we get. Nerdy, we know. For a sample CMA report that Portfolio Clients get, please click here. Pay close attention to page 6. Open House Routing: Prefer to go to open houses? Our routing service looks at all the properties you've expressed interest in, check the times/days they will be open and provides you with a list in order of efficiency (who wants to drive back and forth all over town?) to get you into all of them. We include broker-only open houses and obtain permission for you to gain access to those as well. Bid Strategy: When bidding on a property, our team does more than write a contract. We vet the listing agent to discover more about their track record, we make inquiries as to how much interest and how many likely offers will be coming in, we provide detailed Comparable Market Analysis reports that are created specifically to predict how much a home will likely sell for, giving our clients an advantage in bidding enough to secure the sale. For those clients who have less down than others, we craft the offer to be as attractive as all cash offers so the playing field is level for our clients. If you are interested in becoming a Portfolio Client, all that is required is a consultation so that we can set up the various extra services that we provide. About 15 minutes and you are on your way. If you are interested in being on the list for the next available slot (to provide this service, we NEVER go over 12 Portfolio Clients), please Contact Us for further information.